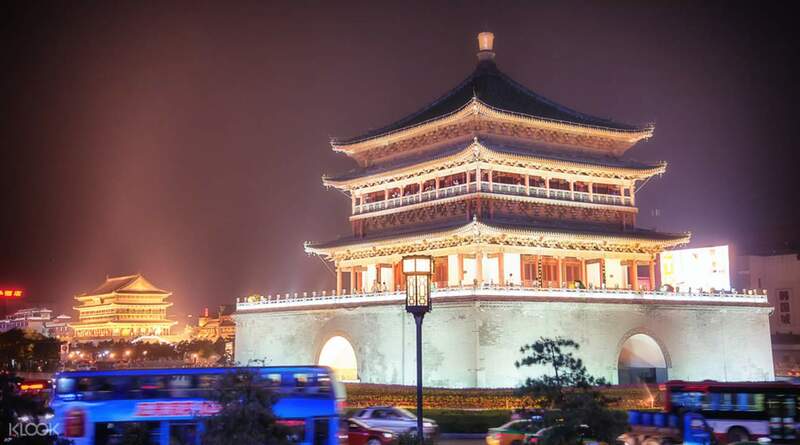 See more of the ancient city of Xi'an and take in the best sights of this wonderful city with the perfect one day tour. 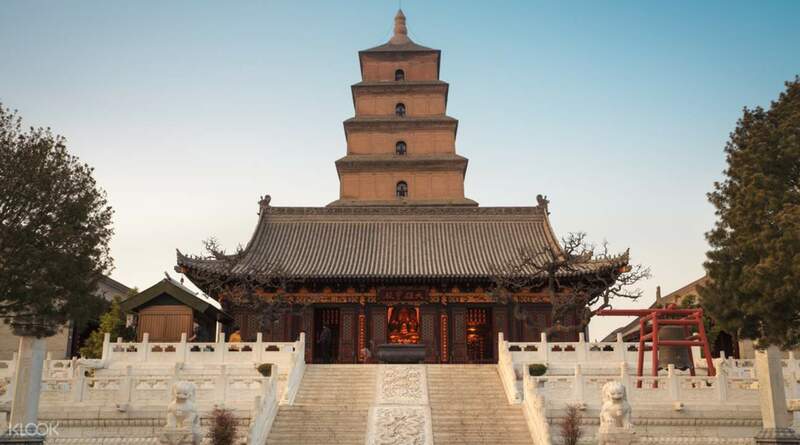 Highlights of this tour include the Wild Goose Pagoda, the ancient City Wall, Shaanxi Museum of History, the iconic Bell Tower and Drum Tower, the Great Mosque, and the Muslim Quarter. 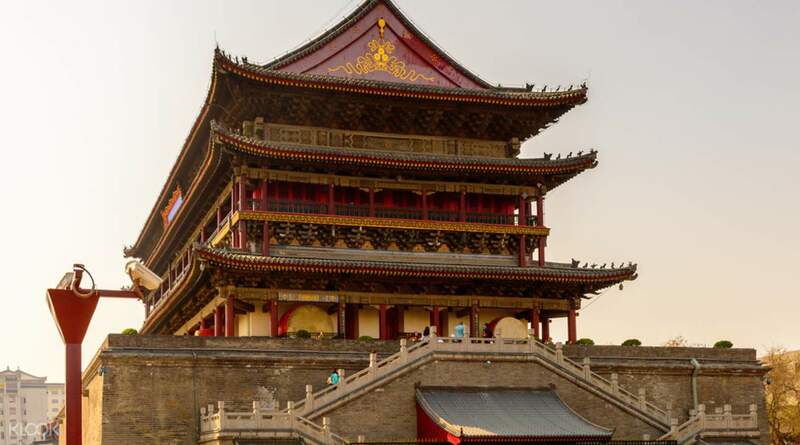 You'll see the evolution of China from ancient times at the Shaanxi Museum of History where the most valued treasures of former dynasties are preserved, as well as enjoying beautiful aerial views of Xi'an from on top of the amazing ancient City Wall. I had an amazing time here. Definitely one of the highlights during my stay here in China. I had an amazing time here. Definitely one of the highlights during my stay here in China. This is an amazing city. A must see in China. This is an amazing city. 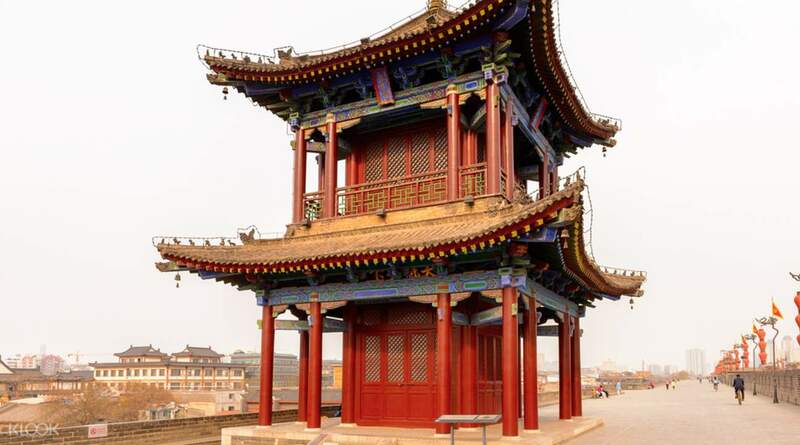 A must see in China. In all honesty this tour is a waste of your money. Don't get me wrong, my tour guide (Mr. Jason) was awesome to a point he explained the history behind each buildings/monuments in such precise details made my tour worthwhile. What isn't is that all the locations are so close to each other, you literally don't need a local tour agency and pay so high for it. You can navigate if you're street smart enough and get someone there tour you around at a fraction of the price. Not recommended if you're on a budget. In all honesty this tour is a waste of your money. Don't get me wrong, my tour guide (Mr. Jason) was awesome to a point he explained the history behind each buildings/monuments in such precise details made my tour worthwhile. What isn't is that all the locations are so close to each other, you literally don't need a local tour agency and pay so high for it. You can navigate if you're street smart enough and get someone there tour you around at a fraction of the price. Not recommended if you're on a budget.